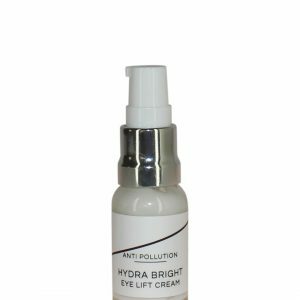 This light hydrating serum helps to lift and firm facial skin’s appearance whilst naturally softening fine lines and wrinkles. 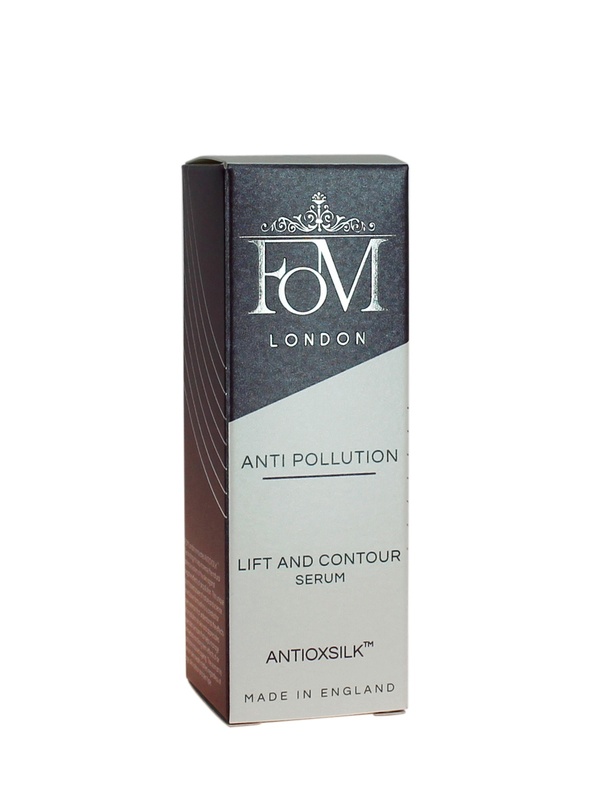 In addition it offers protection against pollution induced ageing. 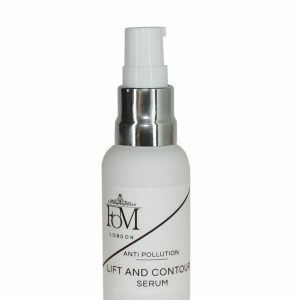 WHAT IS THE TEXTURE OF THIS FIRM & CONTOUR SERUM? 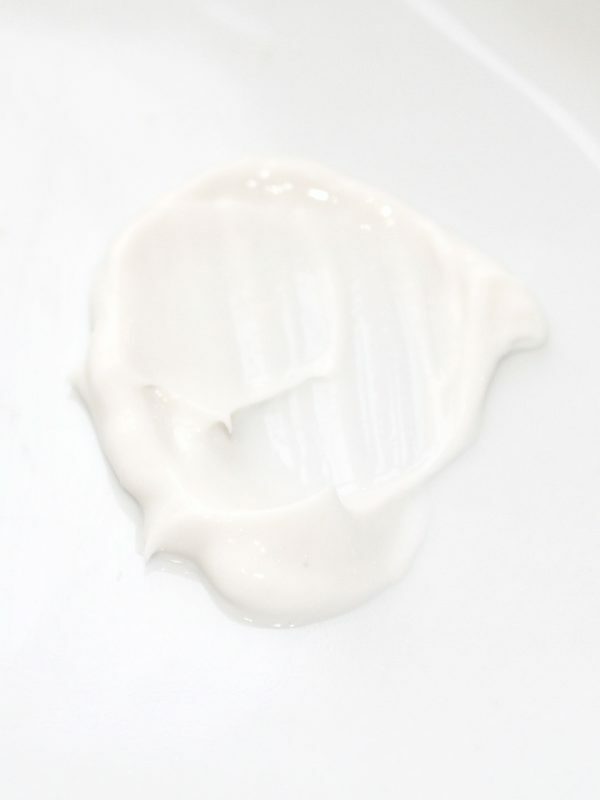 A very light cream that instantly sinks into the skin leaving mattyfying effect with silky soft touch. 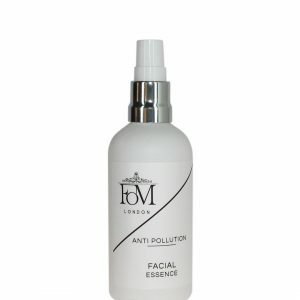 A beautiful scent fusion of toning Geranium and relaxing Lavender fights stress and brings a peaceful state of mind. Apply morning and evening. 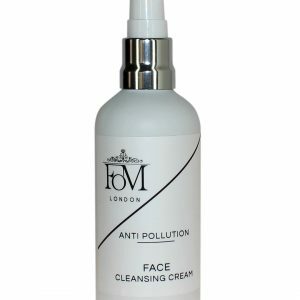 Smooth one to two pumps over face, neck and décolleté. Massage around cheeks, forehead, nose and down to neck. Press skin for several seconds in places between chin and forehead. 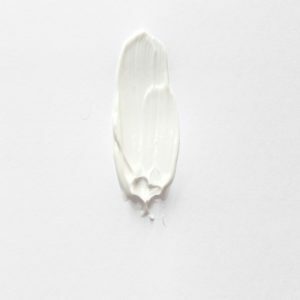 • Niacinamide (Vitamin B3) enforced by plant based Collagen helps to decrease the appearance of wrinkles and fine lines. • Lupine protein in Paracress Flower extract offers ultimate skin lifting and firming, revealing a more defined facial appearance. 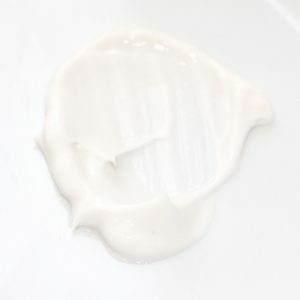 My skin feel firmer and smoother. Really amazing product. 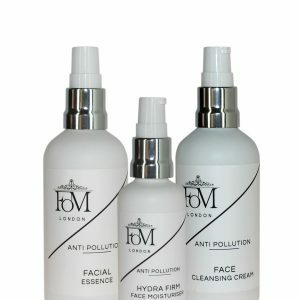 I am a busy mum of 4 and this product is really all in one that I need. 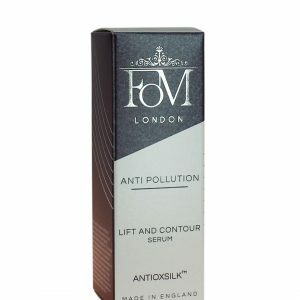 Very easy to apply and seems to do all hydrating and anti ageing in one. Very light and smell is amazing. I used 2 pumps and apply all over my face and neck. Really saw a difference. 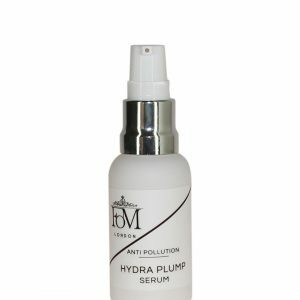 I am totally in love with this serum. It is creamy but very light and sinks nicely into my very dry skin. My skin looks firmer and more toned. It is slightly pricey but it is nice. 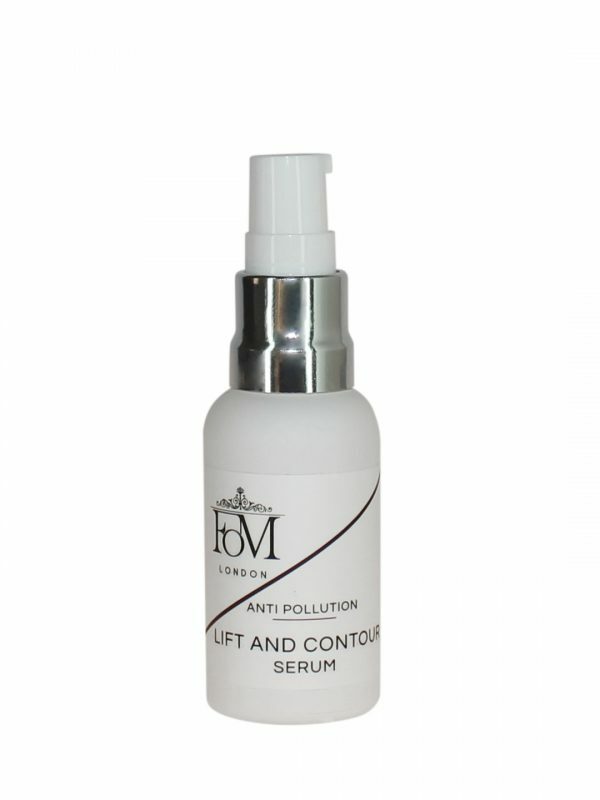 Really enjoyed using this serum, easy to apply, smoothed nicely over the skin and smelled divine. My skin looks much better and hydrated and looks healthier. Will definitely repurchase. 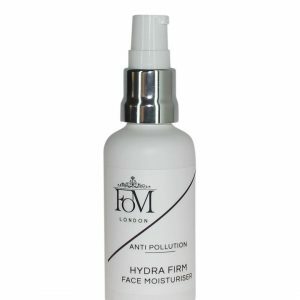 I have ben using the serum, cream and oil from FOM for around 6 months now and I cannot be without it. It feels lie I found a holy grail of them all in this brand. 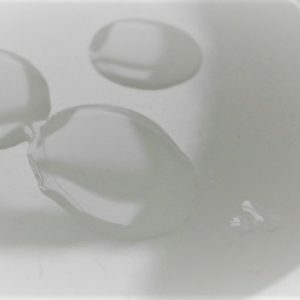 The effects on my 40 yo. skin are staggeringly good. My skin became tighter, brighter, more plump, and more toned. Serum in particular is rich and light, I love the natural smell and ingredients, and hope the formulas will always be available. Great product! 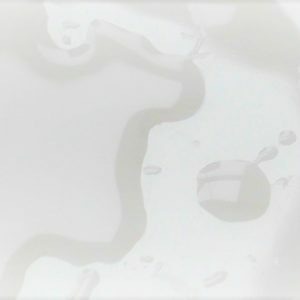 Made my skin smooth and improved texture. My skin is very dry and even in winter didn’t feel any dryness. Would highly recommend.